Our DONJOY Performance Bionic Ankle Brace features industry leading support and protection in everyday sport and activity. Single strap, stretch webbing closure system ensures the proper fit for un-matched comfort and controllable compression. The 60° molded stay significantly decreases the risk of rollover and ankle sprain. The anatomical design of the stay allows for this ankle brace to be worm comfortably in all shoes without getting in the way of performance. 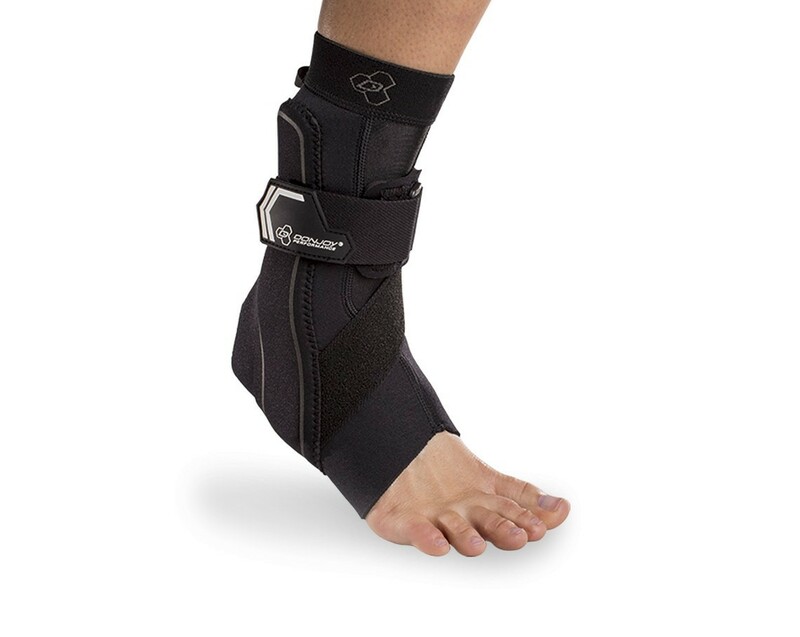 View all DonJoy Performance products or our full selection of ankle braces. Sizes based on shoe size. Sizes displayed in inches.